Our track record of delivering results to customers has earned us more than 30 awards. Customisable digital marketing solutions for businesses big and small across Southeast Asia. 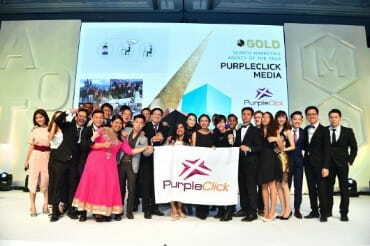 PurpleClick crafts digital strategies that work for the nature of your business. No gimmicks. We Are Search Marketing Agency of the Year! In an increasingly competitive market place, this is important. Search engine marketing is one effective advertising medium to increase brand awareness, and eventually grow your business. It gives you the opportunity to serve your ad, content or website in front of customers when they're searching for related products or services on search engines (i.e. Google, Yahoo, Bing & Baidu). Whether you are new to this strategy or have been using it for quite some time, we will provide you with the things you need to succeed and grow your business. PurpleClick can help you stay competitive in your industry. Currently Running A Google Adwords Campaign? Studies have shown that most businesses that are running their own Adwords campaigns, are not aware that they may have been wasting up to 25% of their advertising spend. Let us help you find out whether your campaigns are producing results for you. Request for a Complimentary Adwords Campaign Audit. Reach – Social Media Marketing allows you to reach a wider audience. With its variety of advertising types & platforms, be assured that your ads will get the impressions you seek. Minimal Advertising Wastage – With the ability to target user profiles, it gives you the control to minimize advertising wastage by reaching out to the right people, at the right time and the right place. Measurable Performance – Monitor your campaign and see the responder demographics, profiles and performance report. Use it to your benefit to identify new targets or eliminate your target audience. 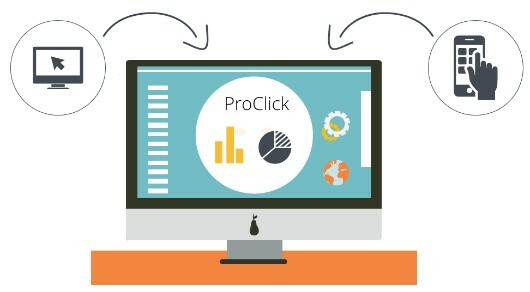 ProClick™ – Our proprietary system which merges Search Engine Marketing (SEM) with real-time automation and advanced call-tracking into a streamlined & performance driven system that works 24hours to optimise towards business’ success. Measurable ROI – Spend only on what works. Gain insights into the performance of both your traditional and online marketing channels and reallocate budget to those which are delivering results. Get more customers with less – Up to 80% lower Cost-Per-Acquisition (CPA) and 10x increased efficiency with call tracking and automated bid optimization technology. 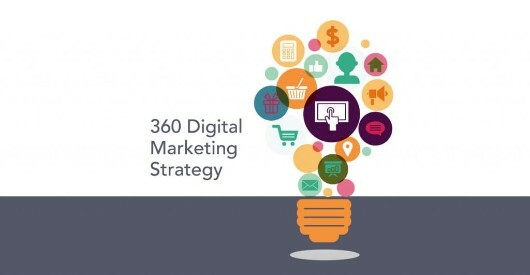 Wider Audience – A 360 Digital Strategy is suitable for companies keen to target a larger base using a collection of platforms available. Customizable Suite of Digital Solutions – At PurpleClick, we believe that companies benefit the most when they invest in what is most relevant to fulfill their business vision and goals. Work as a Team – Let us work out a comprehensive Digital Strategy together, when we are in touch. A digital consultant to answer your questions and make sense of all things digital.